A French novelist’s fable without a moral, in which 218 clocks drown out the hiss of nothingness in an isolated seaside castle. In his palace in a city vanquished by the years, the Duke Gonzaga lives consumed by his deep boredom and his passion for young girls. Time passes as marked by the more than two hundred clocks situated throughout the palace. 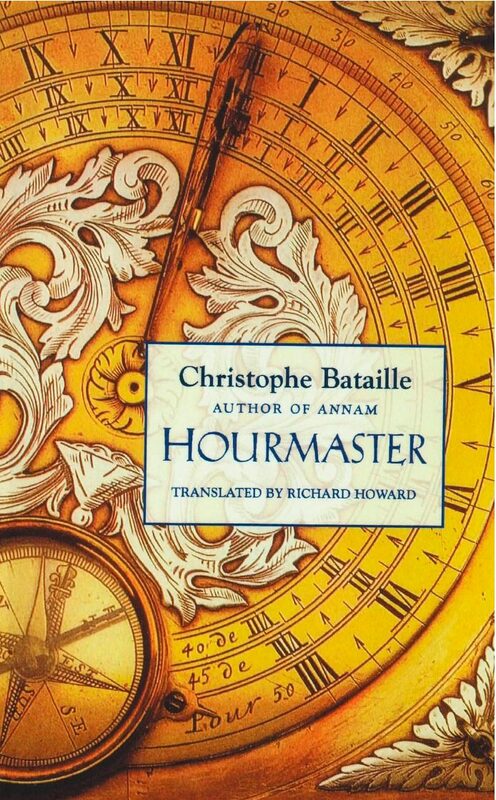 Needing a new hourmaster, Gonzaga employs Arturo to be the keeper of the palace’s timepieces. Arturo––called Gog––also becomes the Duke’s friend and for a time alleviates Gonzaga’s boredom as they share the nightly clock-keeping rounds. There seems to be the beginning of new life in the realm. But, for reasons the reader is to discover, doom settles like fog upon the Duke’s domain.